Following the provisional agreement between Athens and its lenders, senior bank officials have said that such an agreement is a notable step towards returning the Greek economy to normal – something which will send the country on its way to joining the European Central Bank’s (ECB) quantitative easing (QE) program. The intense negotiations and talks that resulted in the provisional agreement lasting some 6 weeks have eliminated some uncertainty regarding Athens as well as presented the opportunity to discuss the country’s debt, which must be resolved before Greece can enter the QE program. 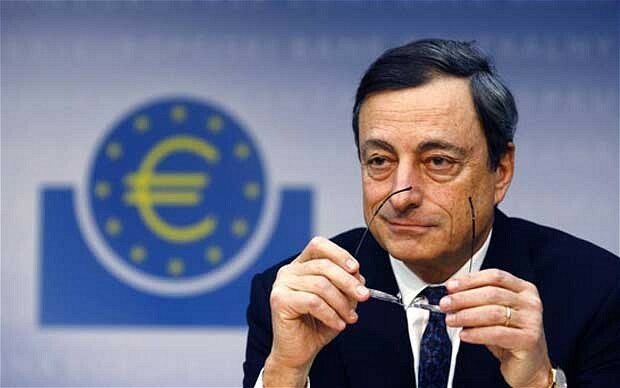 However, the QE program is something that Athens will have to wait on, as political statements and general references to measures are not enough to let the country gain access to the program, ECB chief Mario Draghi said. According to ekathimerini.com, the ECB is looking for a legal commitment from Athens which would also need to be ratified by the parliaments of other eurozone member-states. After this is done, the ECB will verify the sustainability of Greece’s debt — a non negotiable step before the country is allowed to enter the QE program. With the German elections set to take place in September, analysts have said that any such verification of Greek debt sustainability is unlikely to take place until after the elections are completed.